Fleet Feet Vacaville has gone paper-less! 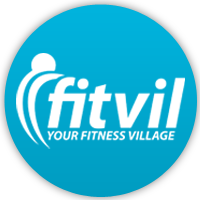 All training group registration will now be online through Fitvil. Help us, help you by registering for Fitvil before you come to group. 4. Register for your choice of training group or fun run.